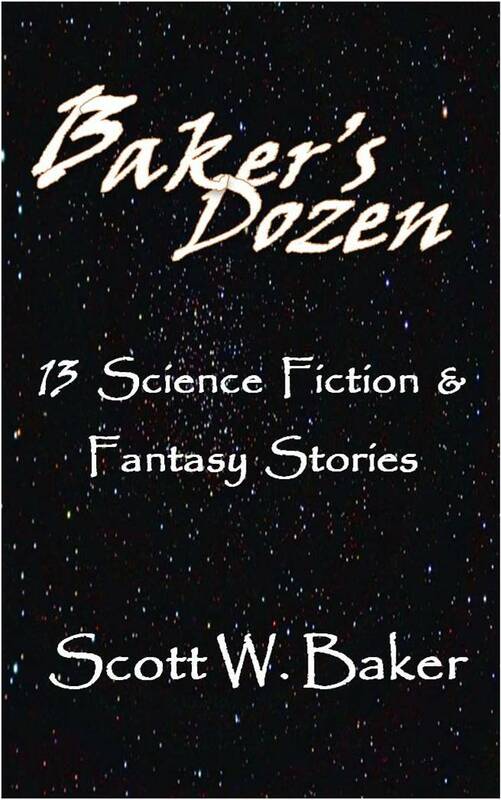 I’ve decided to release my first collection of short stories, Baker’s Dozen, will hit the Kindle store on Friday (June 15th) with an anticipated price of only $2.99. It’s the best three bucks you’ll spend all year. Twenty-three cents per story. More than four stories per dollar. I’ll link to it on the blog as soon as it’s available. In other news, I am a new uncle. Well, I was an uncle already, but now I’m uncl-ier. My sister-in-law gave birth to a beautiful baby girl yesterday. Just thought I’d share my pride. Congratz to my brother and his family.